UPDATE: We transferred $1094.67 to Skyesong last Thursday. Thank you so much to everyone who contributed! When I saw the story of Skyesong Alexis and her golfing dreams, something nudged me. I’m not a golfer, but I have dreams and sometimes I feel stuck in knowing how to go forward and accomplish them. Here was a woman who is really clear about the next steps on her path, really clear what her strengths are, and in this moment the only barrier between her and chasing her dreams was a little bit of cash. Let me tell you about Skye. She’s a 29-year old indigenous woman living in Alberta with her partner and two kids, ages 7 and 2. She is a completely self-taught golfer who found some clubs and was hitting balls between hay bales by age seven. By age eight she was golfing competitively, winning by age 14 and consistently hitting par or below by age 16. She went through some difficult times in early adulthood and set aside golfing for a while, but is back at it with determination. When Skye finished in third place in July at the Alberta Ladies Amateur Championships in Calgary, everyone was amazed. She has never had a trainer or a coach, and golfs without the support of a caddy—she simply has never been able to afford these. In fact, she can’t even afford to come to tournaments early to play the courses before the tournament starts—standard practice amongst pro golfers. She is the first indigenous woman in Canada to advance to a national golfing competition. Living in Edmonton, Skye only has a short Canadian Spring to practice before the summer golfing season arrives. Compare that to other professional golfers who winter over in the Southern States and play golf year-round to improve their game. When I heard her story, I thought, “Wouldn’t it be cool some day if SheLoves could support someone like that?” So, I posted it to our Dangerous Women Tribe Facebook group and got a little pushback on the ‘some day.’ Foolishly, I’d assumed this needed to be big. A lotta money. After speaking with Skye, I realized that, in fact, sometimes it’s a tank of gas, or an entrance fee, or sleeping somewhere other than a fleabag motel room that keeps the dream alive. 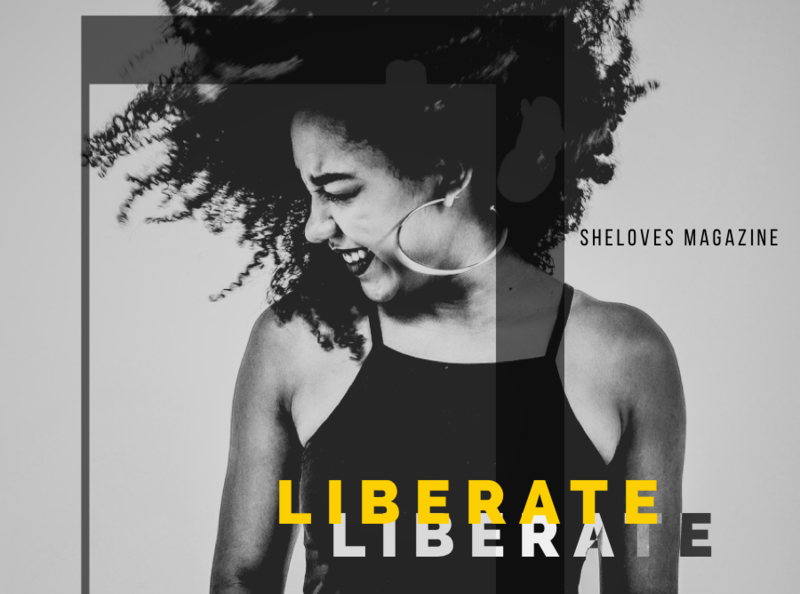 We at SheLoves are profoundly committed to coming alongside women who are in pursuit of their calling with their wholehearted talent. When others help us believe in our dreams, it puts wind beneath our wings so we can keep on flying. We would like to support Skye’s golfing dreams and invite you to partner with us. 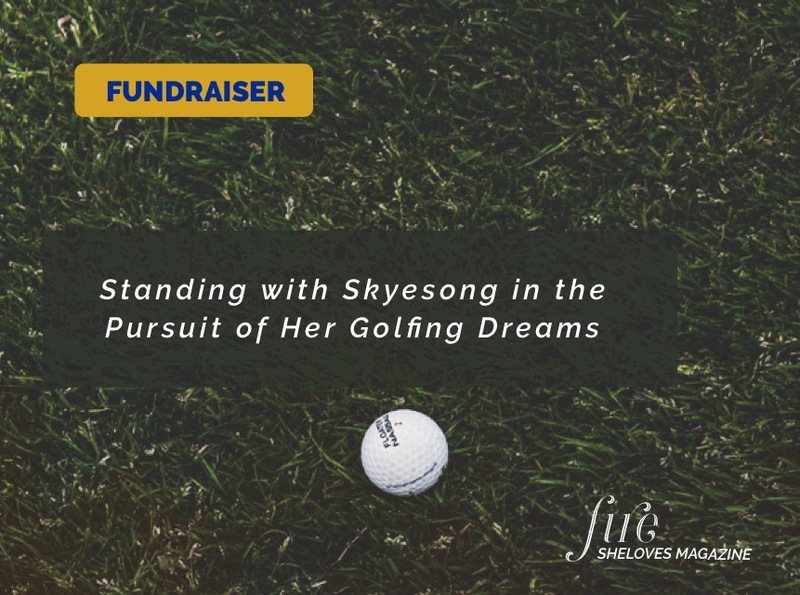 A businessman in Ontario was similarly moved by Skye’s story, and his company has paid her entrance fee for the LGPA Open Qualifying tournament in Regina, which starts this Thursday, Aug. 23. Participation in this tournament gets Skye one step further down the trail of the LPGA tour and would expose her to other potential sponsors. The rest of the travel expenses come out of Skye’s pocket. Several days in a hotel, gas to and from the tournament (from home in Edmonton), and meals for the duration—somewhere in the range of $1,000-1,500. 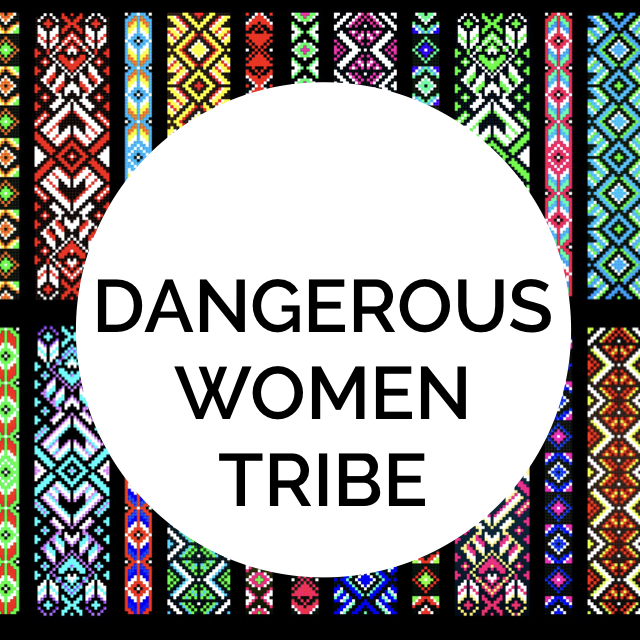 The Dangerous Women Tribe is putting in the first donation of Cdn$200, and if you would like to help Skye, SheLoves can accept your Paypal payment. This is our grassroots effort and not a charitable donation, so unfortunately no tax receipt can be issued. Please click the link here to donate. We’re asking you donate by Tuesday, Aug 20 to give us time to transfer the money to Skye and get her on the road in time for the opening of the tournament on the 23rd. Please enter the amount you would like to contribute in US$. (Just to keep things simple and unified for our global audience.) Choose the one-time donation option. Thank you so much for partnering with us in showing one woman that there is a company of women who believe in the power of supporting each other’s dreams. See the CBC story here. Diane Down chose to be a Jesus follower when she was far too young to understand the lifelong implications of such a decision. But God has been faithful to her, and she has been tenacious to walk the path of rejecting human-made measurements of spiritual growth to explore the very essence of her life in Christ. In spite of its many foibles and failings, she remains radically committed to the local church. 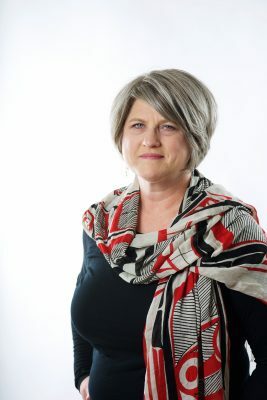 She is an entrepreneur dishing up leadership development and training in a variety of non-profit and business environments, has international coaching clients and believes the crux of human connection is powerful questions and gut-wrenchingly honest answers. Which is why she loves to introduce conversational prayer to anyone who is interested in exploring deeper connection to God. Wife of 28 years, mama to 3 young adults and a brand-new son-in-law. Loves artisan bread, strong cheese and dark beer.